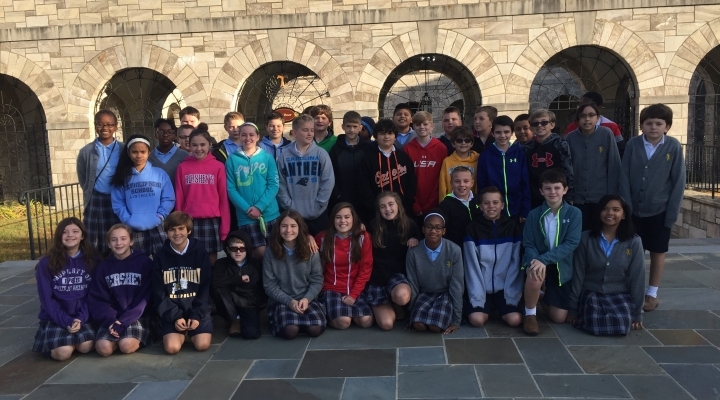 Our 6th Grade Students are growing closer to God on their Retreat to the Shrine of St. Anthony! Beautiful day, beautiful retreat house, and beautiful children of God! What more can you ask for? GOD BLESS OUR STUDENTS!